Both homebuyers and sellers will start off 2018 with some good news when it comes to mortgages! Effective, January 1st, the Federal Housing Finance Agency increased conforming loan limits for mortgages acquired by Fannie Mae and Freddie Mac. 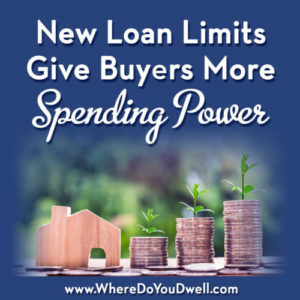 That means buyers will have more spending power when purchasing a home since this action helps them keep pace with rising home prices. What does that mean for you? It means that your interest rate could be lower based on these higher prices for a higher price point. That’s a good thing, making it easier to borrow at higher price points. In the DC metro area (considered a high-cost area), the ceiling loan limit for one-unit properties increased from $636,150 to $678,650. For other areas, the standard loan limits increased from $424,100 to $453,100. Last year the FHFA increased loan limits for the first time since 2006. 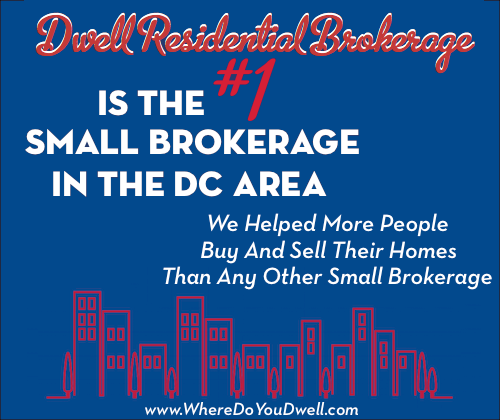 Prior to that increase, loan limits in the DC area remained stagnant at $625,000 for 10 years. This second year of an increase signals the growing confidence within the housing industry. U.S. housing prices increased on average 6.8% between the third quarters of 2016 and 2017. It’s the same percentage increase in the standard conforming loan limits. All but 71 counties or county equivalents in the U.S. received this increase.